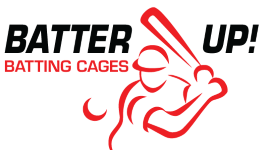 The ESA Father's Day Tournaments is designed for Single A / American / Rec level teams in St. Louis and all surrounding areas. 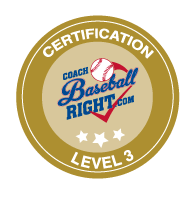 All teams must certify that they are truly Single A / American / Rec level, and the ESA Tournament Directors will work diligently to ensure this level of competition. All teams must play their approved league roster and be able to produce a copy if requested. Who is Eligible to Play??? SLCAA American Green, White, Red and Blue (if playing in a select division in another league - Blue is not eligible). No National level teams. If you play at an American level in one league and a National/Select/AA level in another league, you are not eligible for this tournament.